Effects: Great psychoactive high, strong & long lasting. Uplifting and social, it leaves a very relaxing feeling. 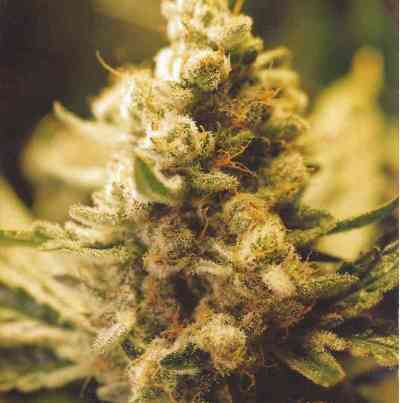 Fruity and woody sativa taste. Flowering indoor: 12 to 13 weeks with a yield of 800 gr/m2. Tall plant, long branches, ideal for LST. Flowering outdoor: Ready by the last week of October (North hemisphere). Production can reach 1000 gr/plant. Ideal for equatorial, tropical, subtropical and temperate climates.